the last day of school is right at our doorstep! 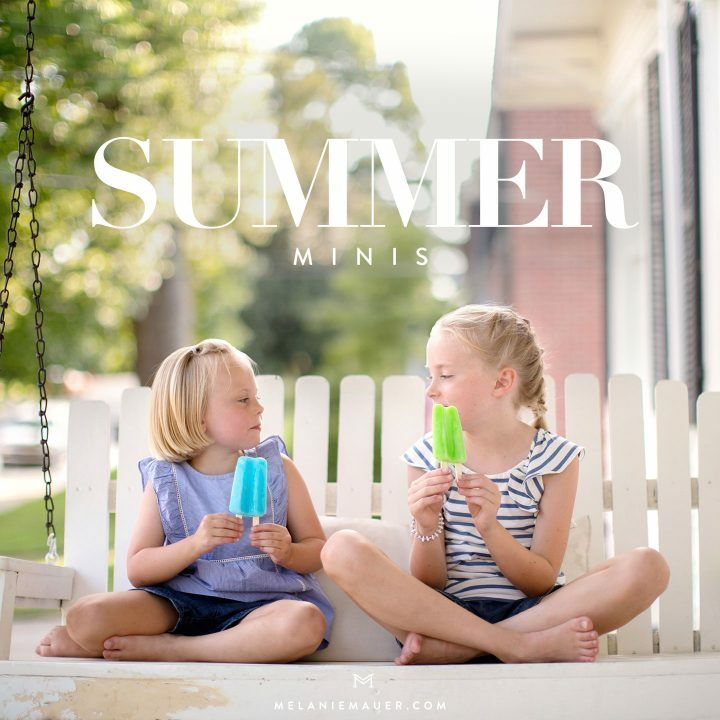 in case your schedule gets a little wack-a-doodle with summer just like ours, i thought a sneak peek at our summer mini session dates might be smart before we’re focused on maximizing pool time. then you’ll be blissfully ahead of the game come fall when the days are tighter with school and activities! yay! pick your preferred time & there will be a spot to pay as soon as you select the time you’d like. 1-2 children (or you and a child), for additional siblings/family members please add $25/person. since these will be outside, please plan for warmer weather. prints, digital files, etc are purchased a la carte after you’ve had a chance to see the images. four weeks after your session we’ll present 5 too cute images! grab a spot as soon as you can because they fill quickly!! i can’t wait to see you! on to gushing about new favorite things, yes? i barely watch TV but the one show I say yes to is Random Acts – a random acts of kindness hidden camera show that always makes me laugh *and* cry. but I’ve learned not to watch two in a row because then i’ll get a headache from the tears that come from the sweet stories ;) full episodes are available online or there’s also an app so you can watch them on an ipad. this opens june 8th and i’m so curious! three words: frixion eraseable markers – my daily lists have gotten so much more colorful! cannot get enough! still love papermates for the finer writing tip but these are SO fun, too! last summer, a friend introduced us to homemade bug spray and i ended up combining a few recipes with this as the base (i didn’t have thyme oil) and the end result smelled better than a candy lemon drop AND worked…i usually get mosquito bites like *crazy* but this did the trick. i found I needed to mist well (if i left a spot uncovered, they’d bite me) and then reapply thoroughly a couple times an hour if I was outside but it smelled so good I didn’t mind! if your back porch isn’t screened in, make a batch up so you enjoy it more once the bugs arrive! and if you don’t have witch hazel, i bought it for this so skip the drugstore and just come over with a bottle and we’ll make up a batch together! happy summering – fingers crossed we see each other soon! p.s. isn’t this card sweet to give to the one you love? I would love to snag June 30th. How much are the sessions? So fun, Shanna!! I’d been using the b&w pens from Japan for a couple years after a friend showed them to me and was SO thrilled they expanded the line! The highlighters look great, too! Now, if only papermates were erasable!! !